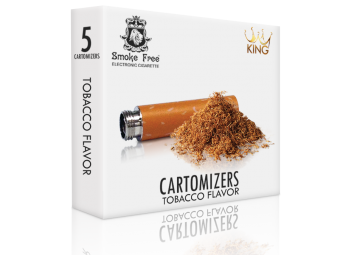 Our favorite traditional flavor, custom blended and designed specifically with the smoker in mind. Tobacco…Strong and traditional. Tastes like the tobacco flavor in traditional "red" box cigarettes. You, too, can toss your cigarettes out the window and get the same tobacco flavor in our Smoke Free eCigs. The difference is that you control the amount of nicotine you want. For the smokers who want more control, this is for you.